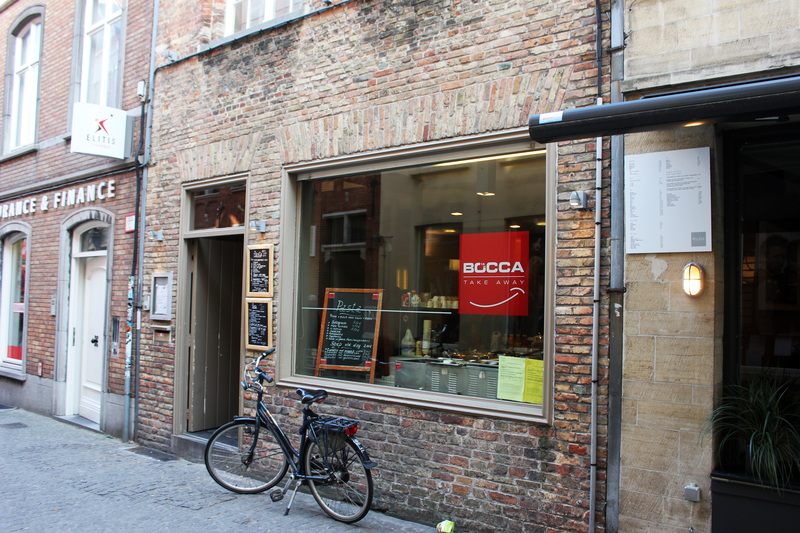 Go to Bocca for hands-down the best take-away pasta in Bruges. It’s filling, it’s delicious, and it’s cheap. Dirt, dirt, cheap. 4,50 € for a massive box of saucy pasta? Doesn’t get better than that. Do NOT miss out on this place. The pasta alone is worth a trip to the city. I miss it already! This entry was posted in Belgium, Bruges and tagged belgium, bruges, brugge, europe, flanders, food, pasta, travel by Babak Haghighi. Bookmark the permalink.